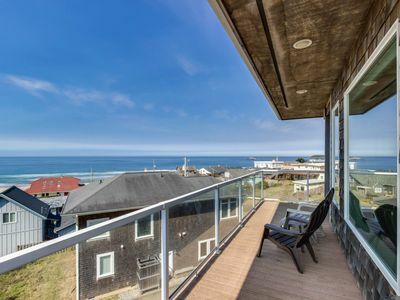 Oceanfront Beauty With Splendid View King Suite and Spa Tub! 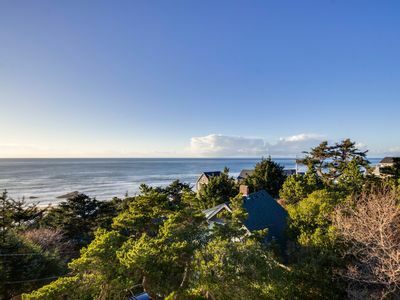 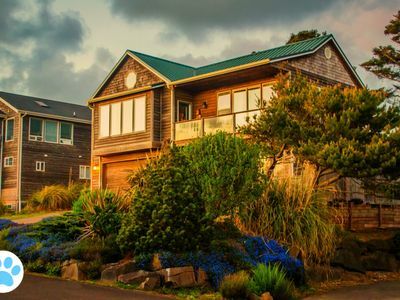 The Pacific will whisper you to sleep each night in this four-bedroom, 2.5 bath home, and getting to the beach is easy—the access is just 50’ from the driveway at the home next door. 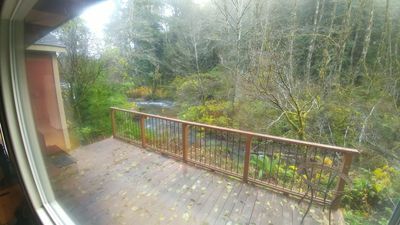 The lower level has a two-car garage and a game room with a ping pong table and plenty of books and games to entertain the kids. 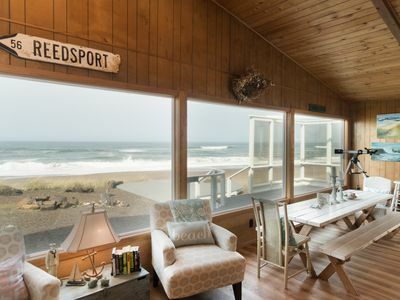 On the main level, large windows in the living room and dining room bring sparkling ocean views, a west-facing deck is the perfect spot for enjoying the sunset, and you can cozy up to the gas fireplace at night. 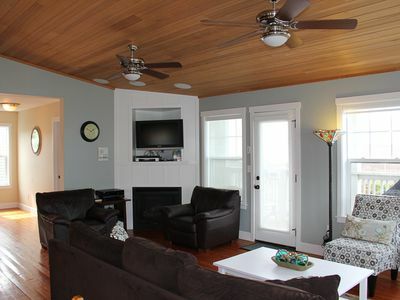 Three bedrooms on the main level include two queens and a pair of twin beds. 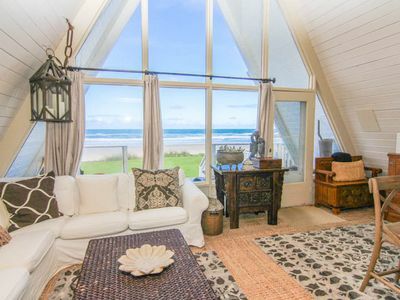 Upstairs, a spacious king suite has stellar ocean views and a luxurious bath with shower and spa tub. 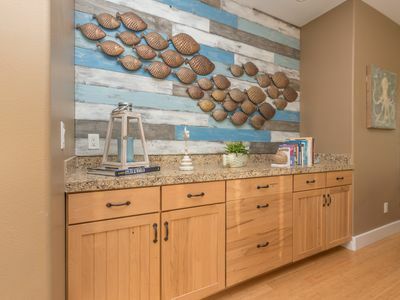 Brightly appointed with custom tile, skylights and a breakfast bar in the fully equipped kitchen, Anchor House will delight guests of all ages. 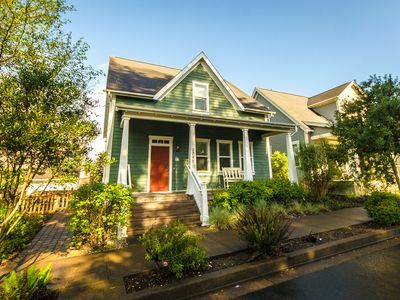 Your southern Lincoln City location puts you in easy reach of the Taft District, with its bars, restaurants, bakery, shops and the Jennifer Sears glassblowing studio. 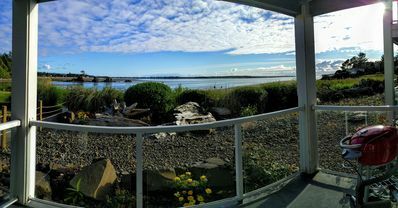 If you don’t find a glass float on your many relaxing beach walks, you can blow your own! 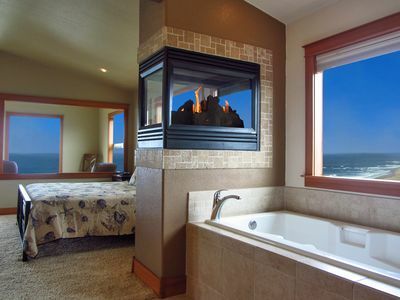 Heavens View~King Beds, Hot Tub, Game Room! 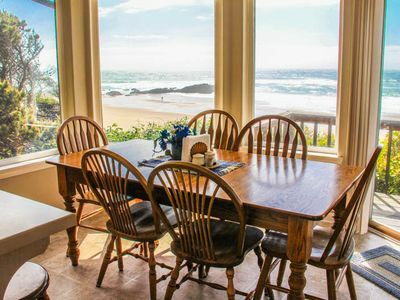 ***MARCH -MAY WEEKDAYS FROM $249/Nt! 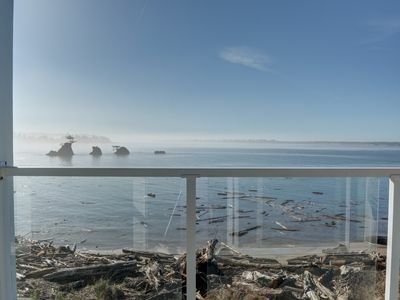 Spectacular beachfront, ocean view pet friendly condo!!! 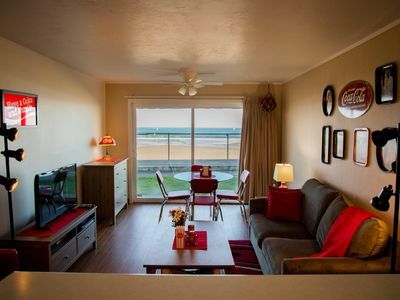 Upper-level studio with a balcony; dog-friendly and great ocean views! 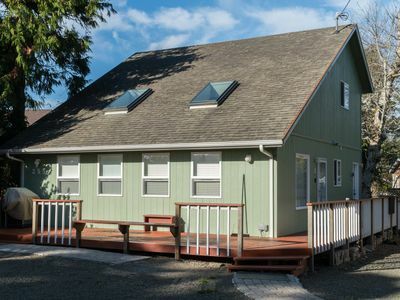 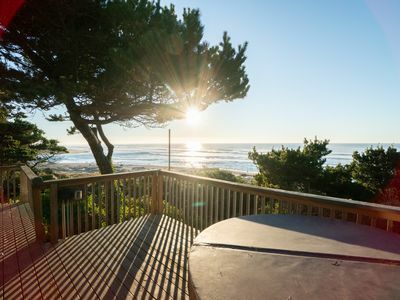 Enjoy the Oregon Coast from this bay front 3rd floor condo on the Siletz Bay! 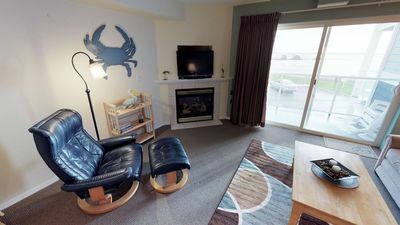 'Beach & Chong' - Fun and Bright, Groundlevel Condo. 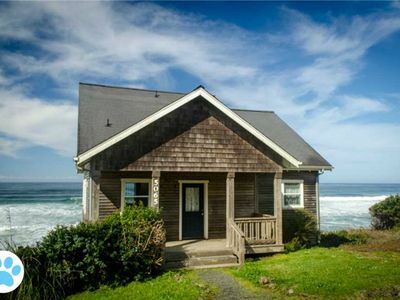 Unbeatable Beach Access! 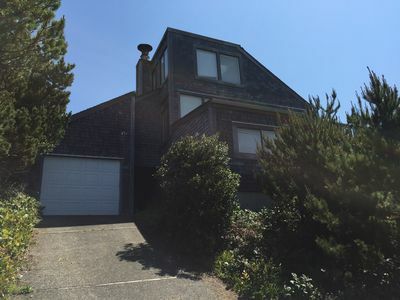 Three bedroom 2 bath home located in Glen Eden Beach with great beach access! 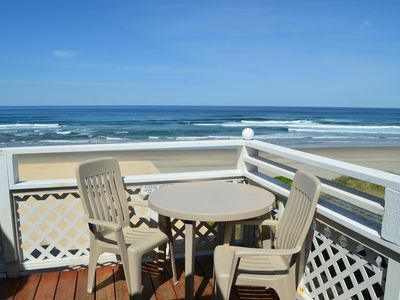 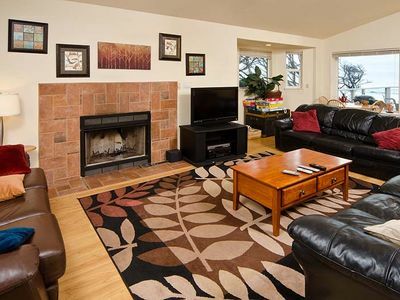 Bay Front condo at an affordable price in Lincoln City's Taft District!